VIDEO: Emergency reception centres open across B.C. Jul. 16, 2017 6:30 p.m. 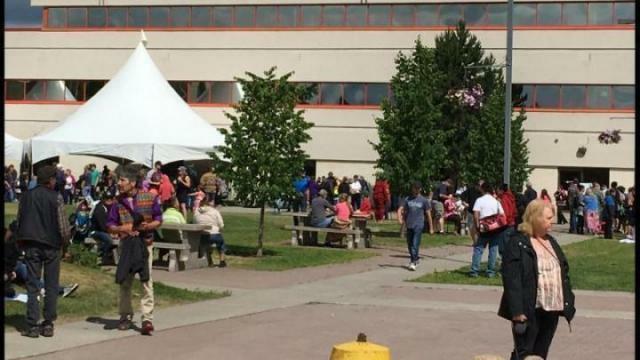 The province has opened up 11 emergency reception centres to help wildfire evacuees. People displaced by the wildfires, who need help with accommodations, food, medical or prescription support, should register with their local emergency reception centre.